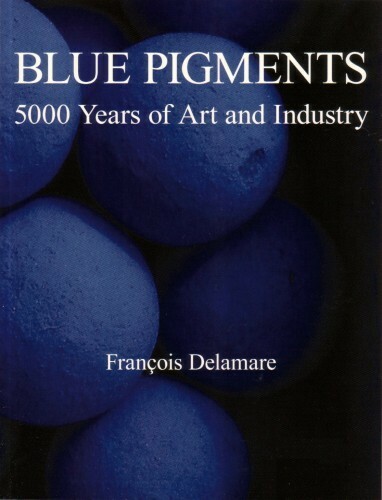 François Delamare: Blue Pigments | General / Dictionaries | English Books | Books & Color Charts | Kremer Pigments Inc.
Each civilization devised its own solution for manufacturing the color blue. The names of the different pigments often reflect this geographic diversity: from Egyptian Blue to Copper Phthalocyanine, ranging through Maya and Han Blues, Smalt, Prussian Blue and artificial Ultramarine. 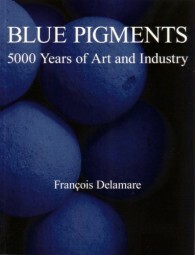 Customer evaluation for "François Delamare: Blue Pigments"